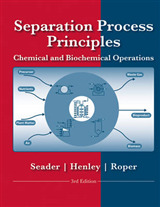 Today, distillation is by far the most common separation technique used in the chemical and petroleum industries. 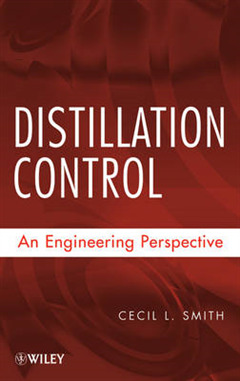 Distillation Control approaches this subject from a process engineering perspective to explain the use of steady-state simulations to develop, to analyze, and to troubleshoot all aspects of column controls, including their practical application and cost benefits. 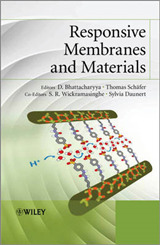 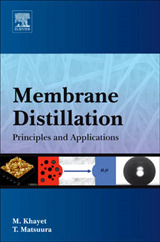 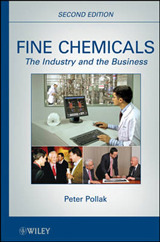 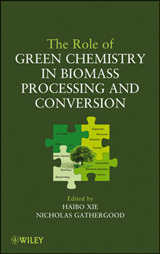 Practicing engineers and other professionals working in process facilities that use distillation to separate materials will find this book a reliable companion.